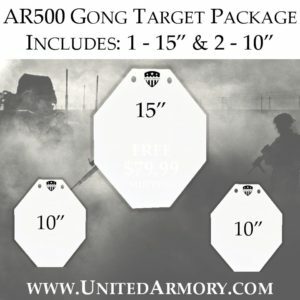 Our Steel Targets provide immediate hit confirmation. 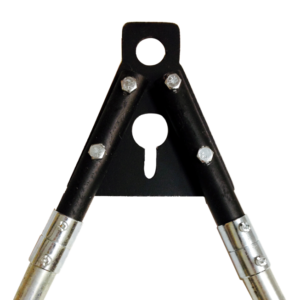 and are perfect for pistol or rifle target practice.  Made in the U.S.A. from Military Grade AR500 Steel. 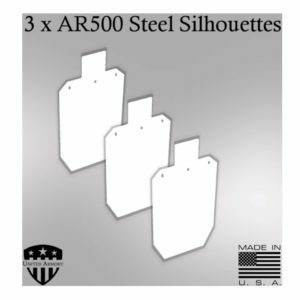 Our Steel Targets are designed to withstand the repeated hammering of high caliber ammunition. 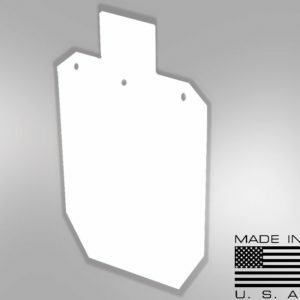 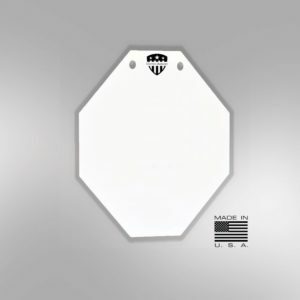 View cart “IPSC AR500 STEEL GONG TARGETS – 15″” has been added to your cart.